A new Global Retail-Growth Strategies Survey released today by Nielsen shows that product availability and quality are the most highly influential factors when it comes to where Irish shoppers choose to buy their groceries from. The body that represents small and medium firms in the Republic has called for a rates rebate for retailers in the border region following the Brexit vote. The Irish Small and Medium Enterprises Association (ISME) warned of the negative effect of the sterling devaluation retailers in the border.. 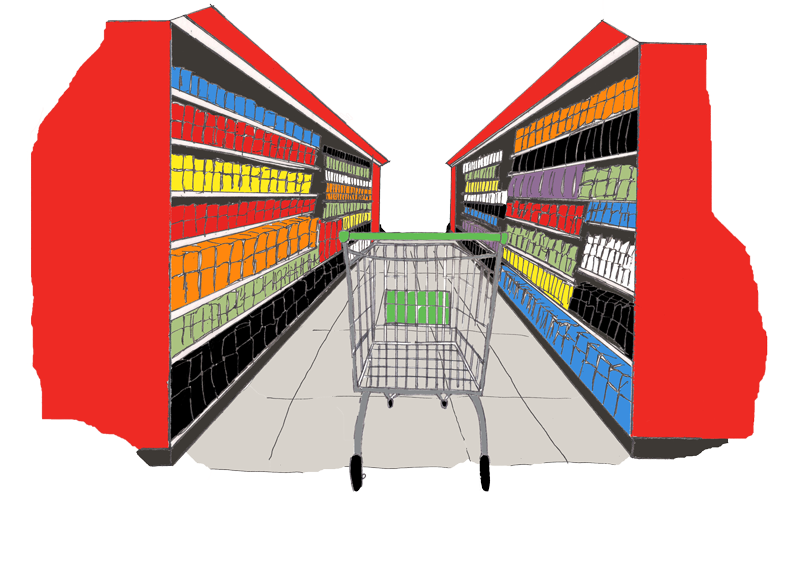 The Irish grocery market is growing, with SuperValu still the most popular. According to the latest figures from industry analysts Kantar Woldpanel, the chain grew its sales by 1.4% and captured 22.6% of market share in the last 12 weeks. Tesco has unveiled a new Fair For Farmers Guarantee on all of its fresh milk, designed to inform its customers of its pricing scheme for farmers. However, Tesco Ireland has said that it has no immediate plans to roll out a similar scheme in Ireland. After Brexit, there’s a second leave vote that’s worrying British retailers: Leave it on the shelf. Amid the uncertainty, fears are growing consumers will rein in spending on everything from cardigans to carpets. Most retailers benefit from a presence online but it also puts them in competition with sellers the world over. Earlier this year, it was announced that Toys R Us was closing the two outlets it had in Ireland after only six months. Uniform range said to be of "best value in Ireland" and can let parents buy entire uniforms from €6. Though it's still, for lack of a better word, summer in Ireland, Aldi are already thinking ahead to those doldrum months when school beckons once more.